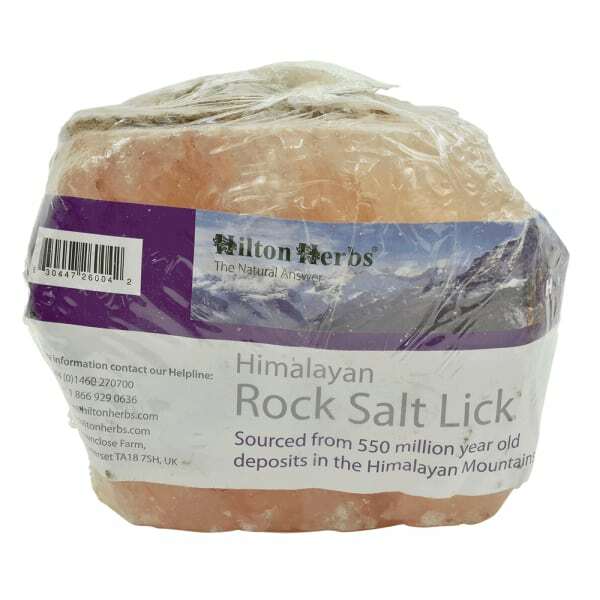 Hilton Herbs Himalayan Salt Licks – The Salt Lick on a Rope! 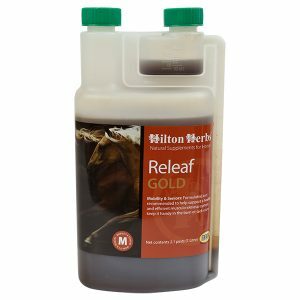 A 550 million year old source of minerals and trace elements for your horse or pony. 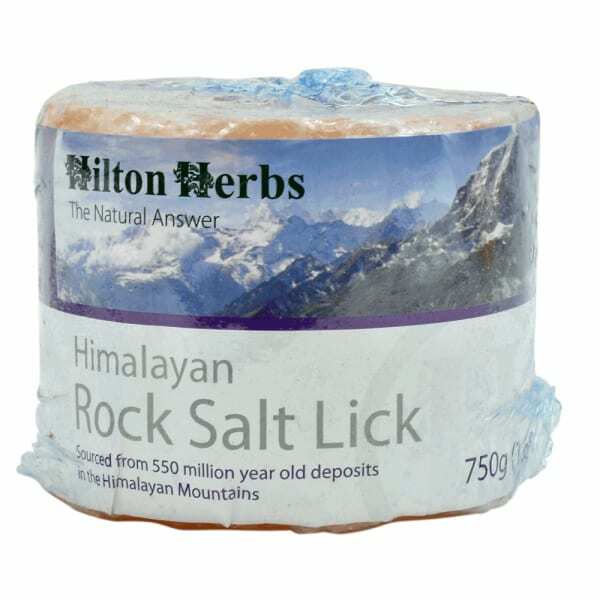 Mined from the vast and ancient Himalayan mountains, transported down steep passes on the backs of Yaks, and providing the mountain people with one of their main sources of income, these salt licks from Hilton Herbs must be the purest form of salt available. 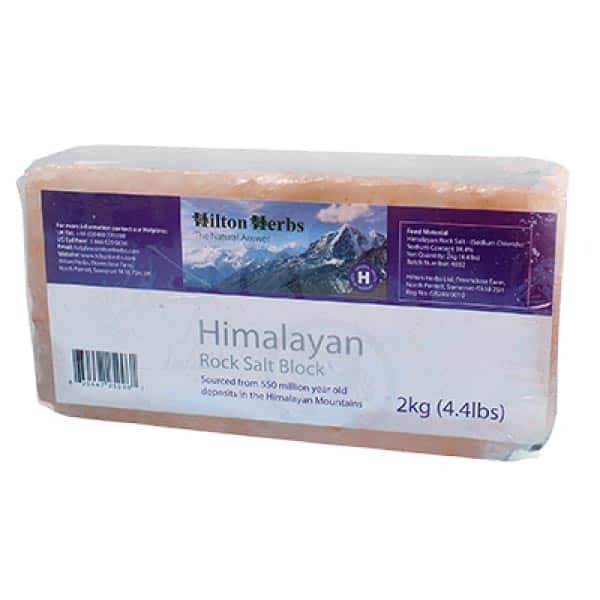 The distinctive rose pink colour of Hilton Herbs Himalayan Salt Licks comes from the salts’ high mineral content, such as iron, potassium and magnesium, which are all vital for maintaining health. 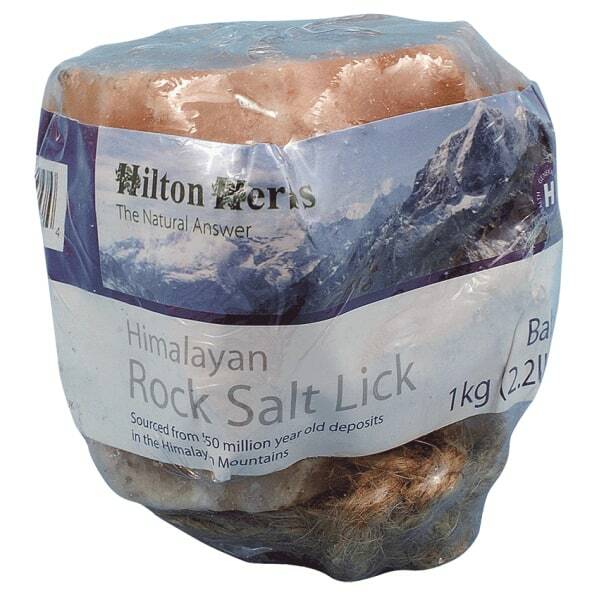 Mass produced salt licks are produced using salt with minerals added in the manufacturing process. 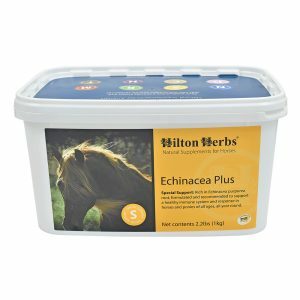 Himalayan rock salt licks are literally ‘rock hard’, this means that horses and ponies are unable to bite chunks off the block, a problem that can occur with the softer ’pressed’ salt licks. 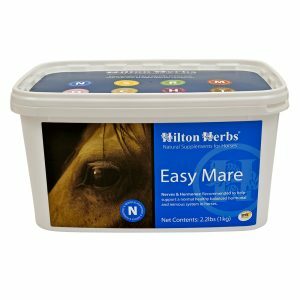 Hilton Herbs Himalayan Salt Licks are also much more weather resistant, which means they can be safely left outside in the field for horse to ‘self dose’. 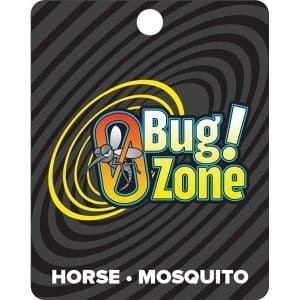 Our experience has show that horses do prefer these to other salt licks. 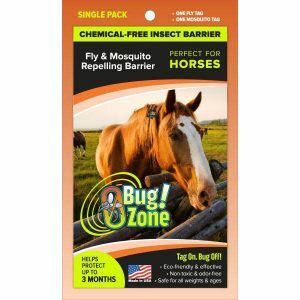 New low price best in town! !